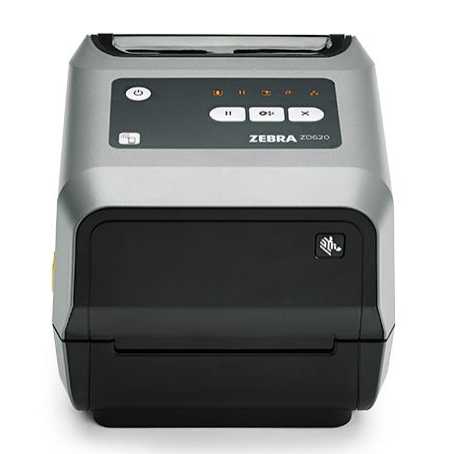 Advancing the legacy of the industry-leading GX Series printers, the ZD620 Series desktop printers are loaded with state-of-the art features, including a full range of connectivity options, the fastest wireless connections and an optional 10-button color LCD interface that takes all the guesswork out of printer setup and status. 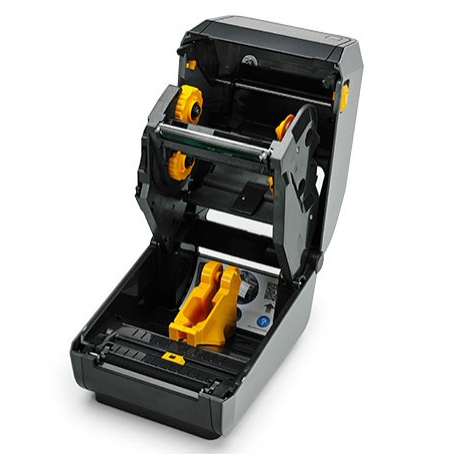 Field-installable connectivity and media handling options allow you to purchase what you need today, yet easily add new features on site to meet tomorrow’s needs. 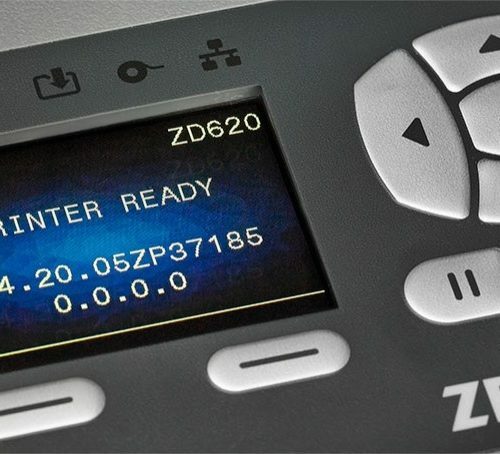 And you can monitor and manage all your ZD620 printers from the cloud, for unsurpassed management simplicity. 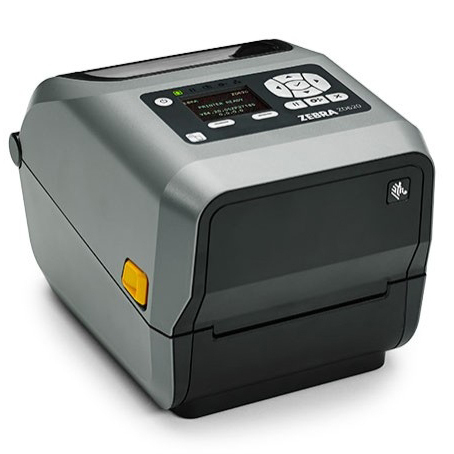 The ZD620 — delivering the print speed, print quality and printer manageability you need to keep your operations moving forward.